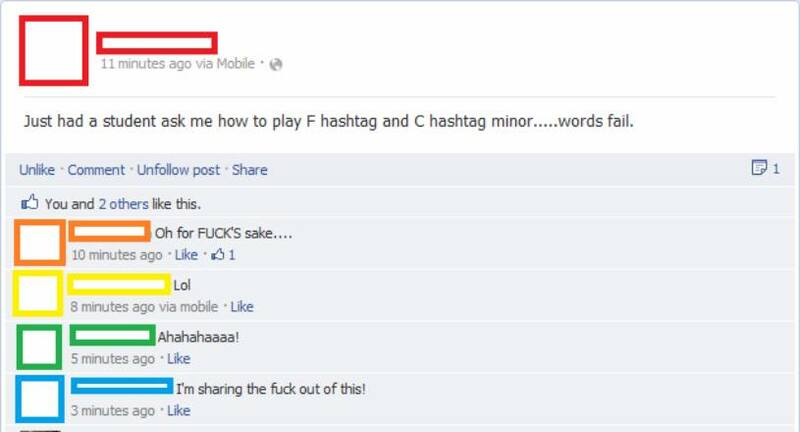 As for "hashtag minor", it's a reshare of a second-person story, so I trust it about as far as I can throw it. As several people have commented, it's common on phone conferencing systems, when entering the conference code "followed by the pound sign". It's also used to check Verizon FiOS voice mail, where you enter it after entering your PIN. As for the *, up until recently, I had a voice mail system where you used it if you were checking messages from a phone other than your own, to signal you'd be entering a phone (non-menu) number. You have to use # to get into a variety of phone conferencing systems, banks, and other stuff - it's the defacto "end of number" character at least here in the UK (e.g., "Enter your conference pin number, followed by the hash"). Haven't seen/heard of a use of * outside local PBX in years though. As that’s stored on a hard drive somewhere, you can probably stick that on a flash drive and throw it pretty far. I was listening to a podcast once where people were saying "C number". It took me a long time to realize they were talking about C#. > Unlike rotary phones, touch tone phones allow you to continue to dial after the connection has been made, enabling the new telephone systems, such as automated menus. Actually, rotary phones also worked like that. All you needed was something at the other end that could detect the signal -- called pulse coding, as opposed to the DTMF signal used by push-button phones. I worked with Dialogic boards in the 90s that supported both at the same time, so it was easy to create a PBX or menu-driven system that supported both types of phones. Surprising finding 99% invisible here, but more surprising is the chosen episode, considering its latest is completely computer related, even talks about Steve Jobs. It closes with a great quote that summarize the episode: "User friendliness has its drawbacks". The blog "Shady Characters" has a lot of great investigation about the history of the Octothorpe, and similarly the Pilcrow, Ampersand, and "commercial at". I recently discovered 99pi and was very impressed with the production quality and content. It is short enough to retain the crispness of its format while maintaining a high content-filler ratio. The recent episode on Doug Engelbart's vision of computer interfaces was fascinating .